Fly fishing holidays and guided trips to pristine mountain rivers and lakes in Spain. We are on the sunny side of the Pyrenees, surrounded by the best rivers, lakes and streams for fly fishing in the country. These rivers and mountains constitute one of the most well protected natural paradises in Spain. The wild zebra trout, endemic to the Mediterranean region, is our beautiful and most well preserved treasure. Our guests will also have the opportunity to fish brown trout, brook trout, rainbow trout and barbel, mostly fishing with dry fly. 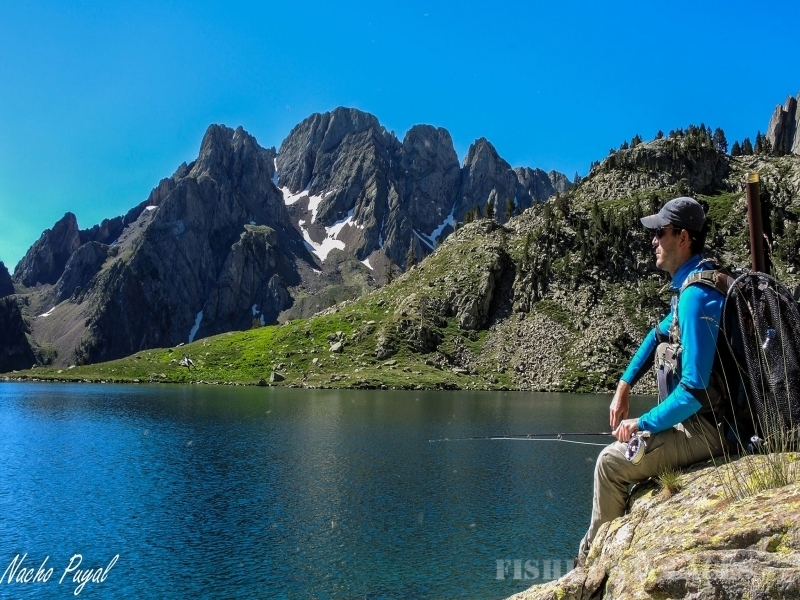 Pyrenees Fly Fishing is company run by certified guides in the Spanish Pyrenees that offers fly fishing vacations and adventures as well as a variety of activities for travel companions. Ricardo and Adrián are the coordinators and guides. 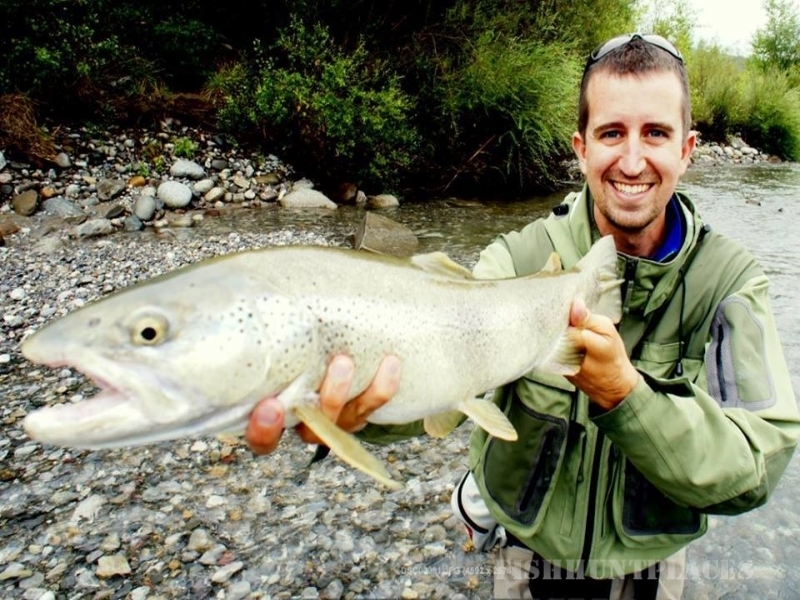 Passionate anglers and lovers of the traditional way of life of the Pyrenees, they will do their best to offer you an unforgettable vacation. 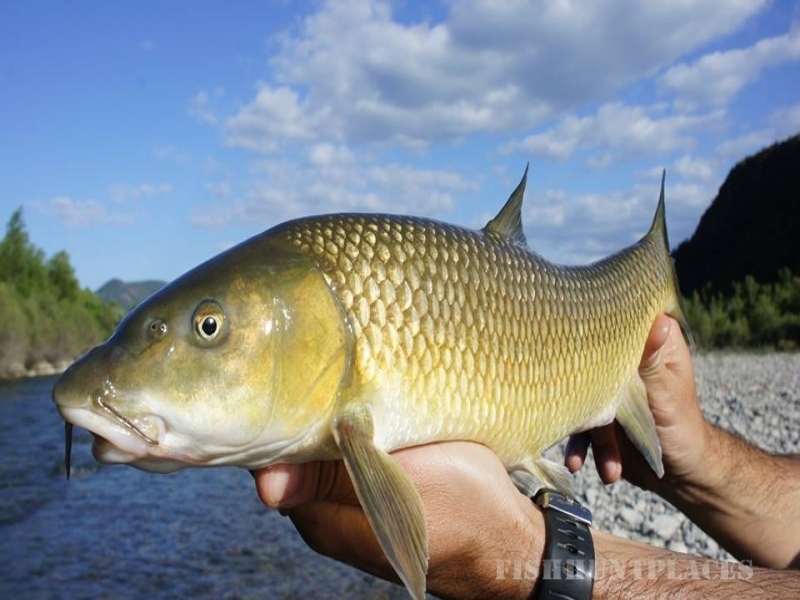 Who has not dreamt of fly fishing in sunny weather, surrounded by breathtaking natural scenery? Add in excellent local gastronomy and unique local wines for the best possible fly fishing experience!